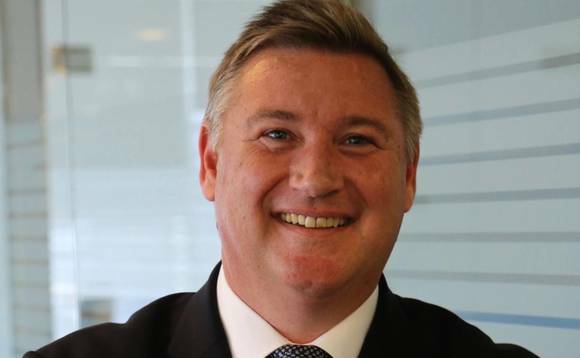 Andrew Waddell has been named managing director for Friends Provident International’s Singapore operation, succeeding long-time FPI executive Chris Gill, who is returning to the UK after 18 years with the company. Waddell’s appointment is effective immediately, subject to local regulatory approval, FPI said, adding that Gill, who is well-known in the industry, is leaving Singapore for family reasons. Gill started his career at FPI in the UK. Most recently Waddell, pictured, had been principal and executive director at Lahinch Partners Pty Ltd, a Melbourne, Australia-based consulting and advisory firm. Previously he co-led the establishment of AMP Advice, following the merger between AMP and AXA Australia. In his new role, based in Singapore, Waddell, who has been involved in advising wealth managers in Singapore for the past two years, will oversee FPI’s business in the local market. In a statement accompanying the announcement of Waddell’s appointment, FPI chief executive Adrian Emery thanked Gill for his “instrumental” role in extending FPI’s international footprint in Asia, and wished him “all the best” in his future endeavours. FPI is a part of Friends Life, which was acquired by UK insurer Aviva in 2015. It provides life insurance and investment products to some 160,000 expatriate and local clients worldwide, out of offices in Hong Kong, Singapore, the United Arab Emirates and the Isle of Man.